Every Thanksgiving, my cousin gives out homemade preservatives that he had prepared for his guests. He likes to dabble with different ingredients. 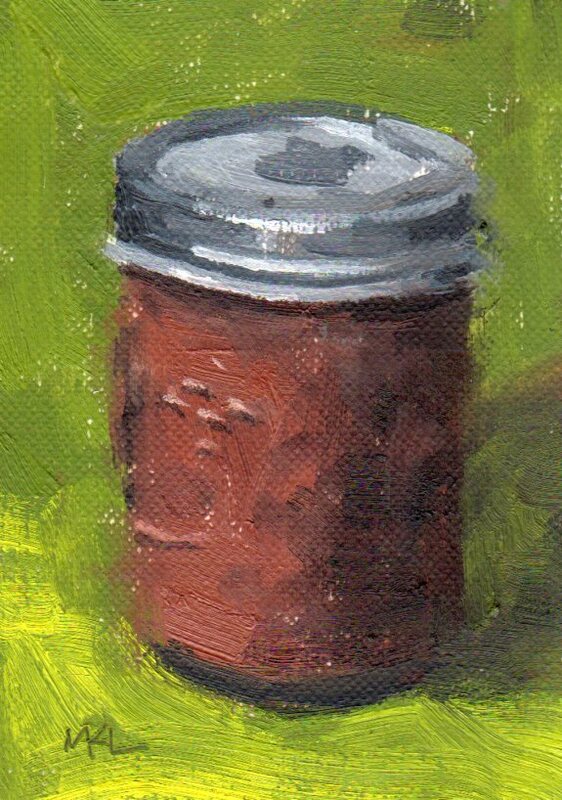 In this case it’s apple butter.